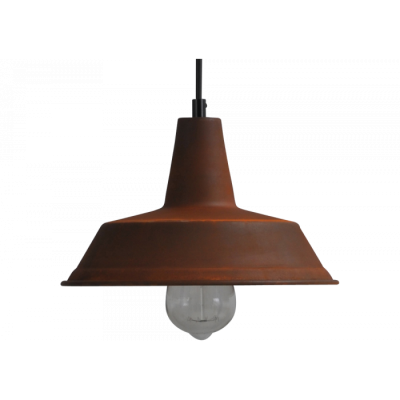 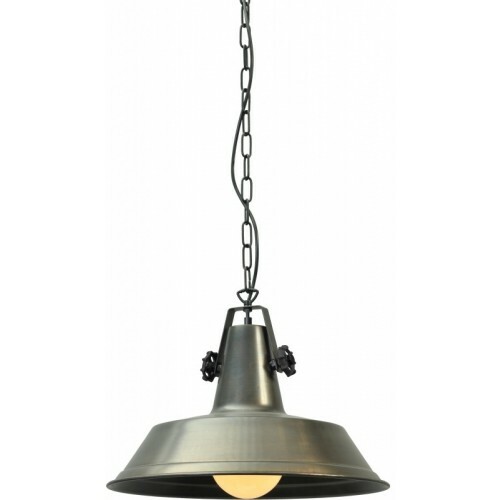 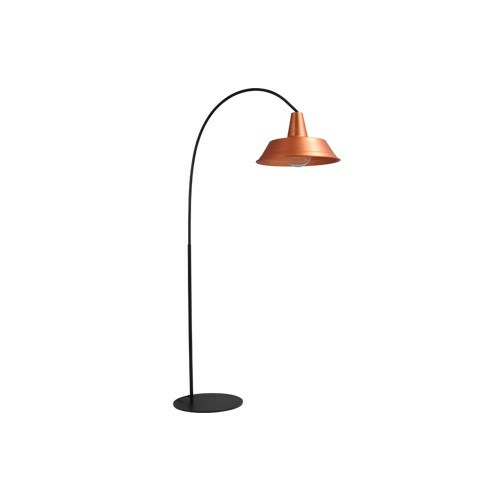 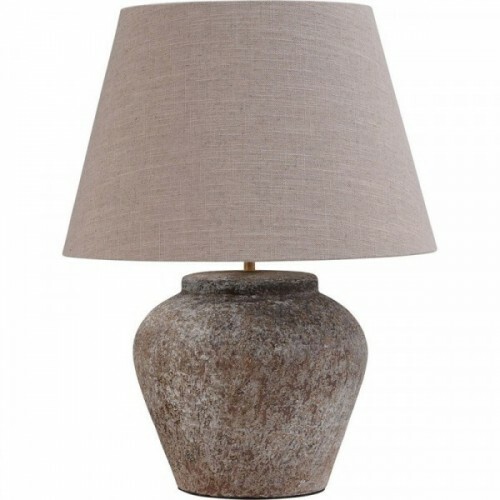 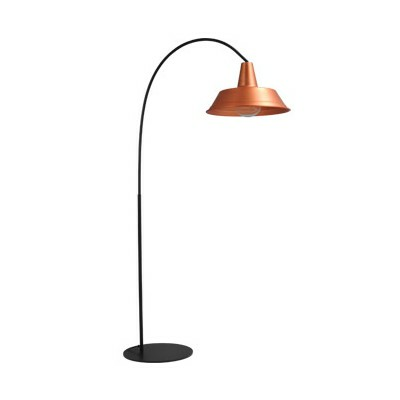 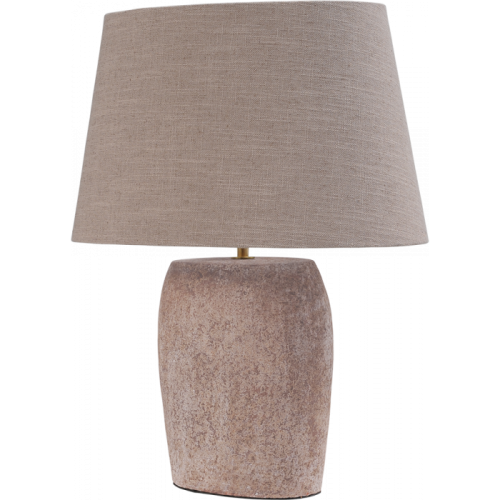 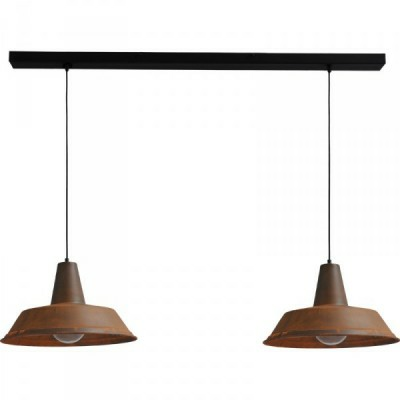 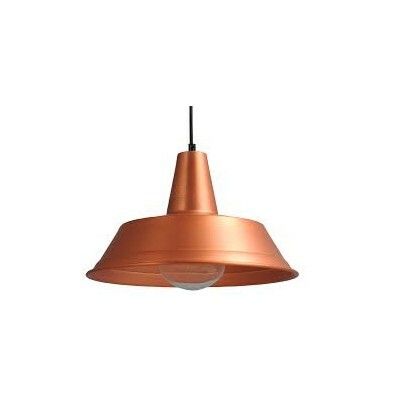 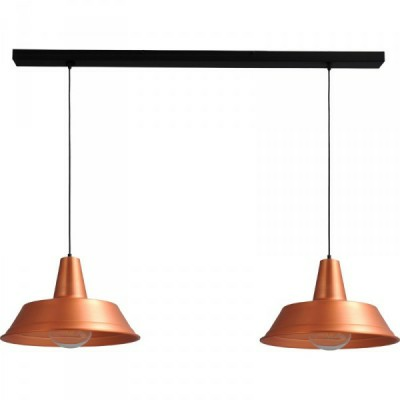 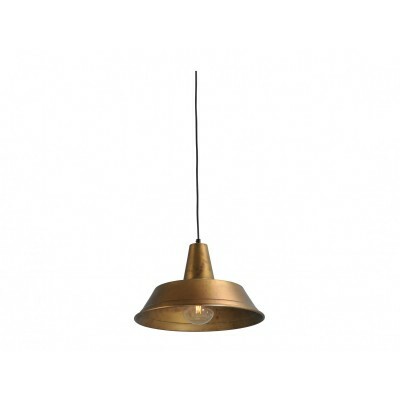 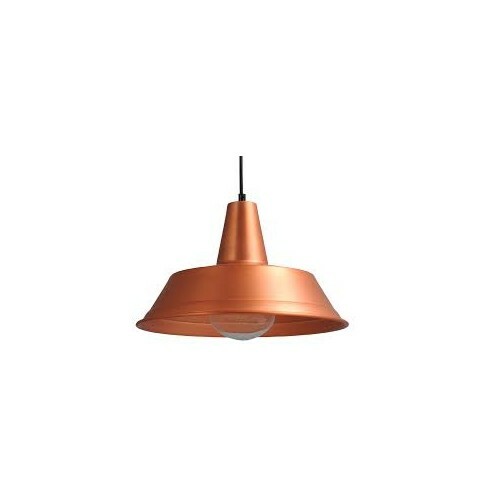 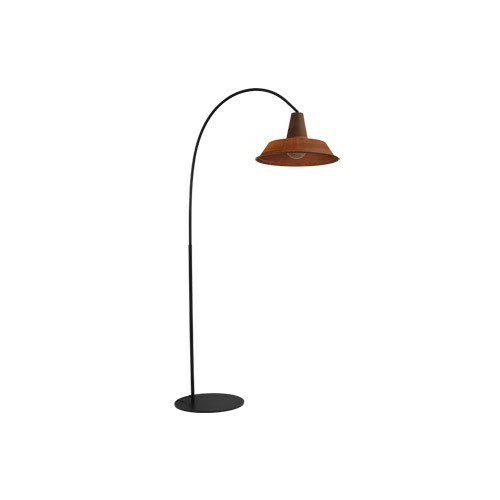 Hanglamp 45 cm Prato Rust Masterlight. 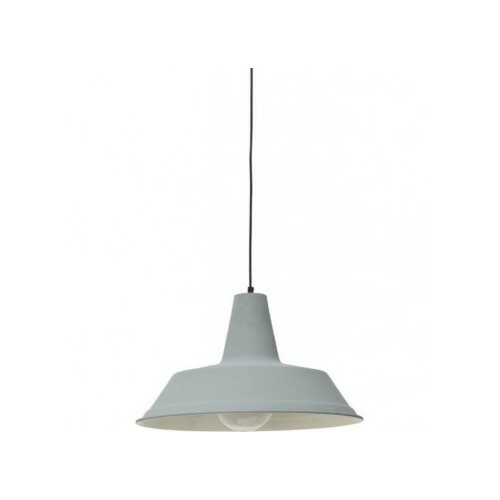 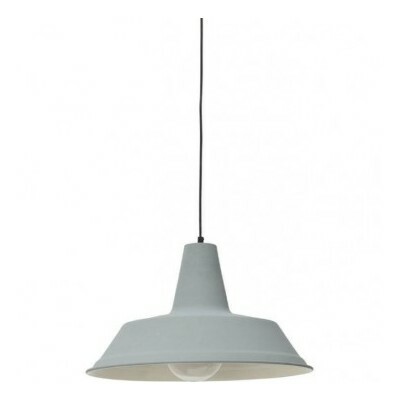 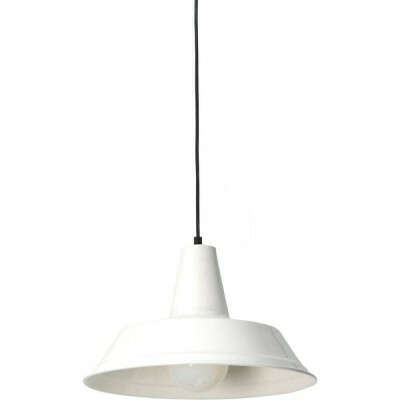 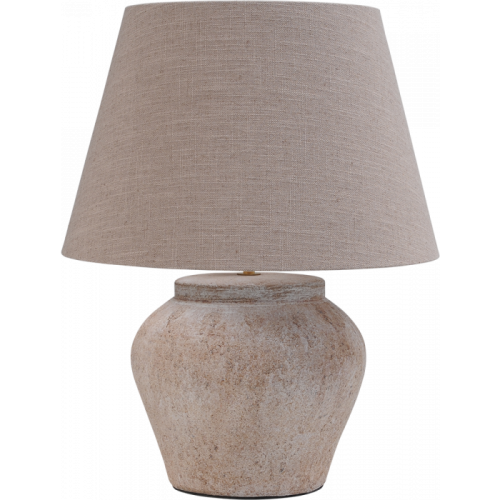 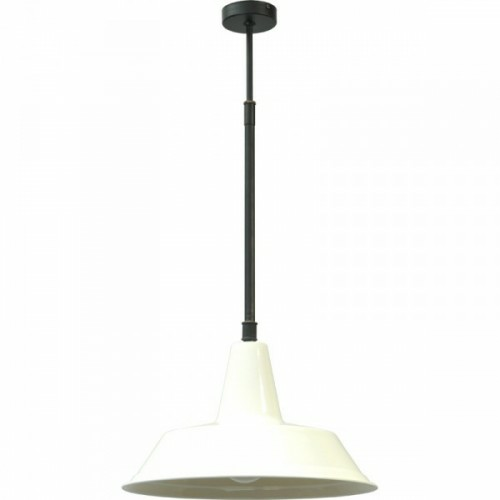 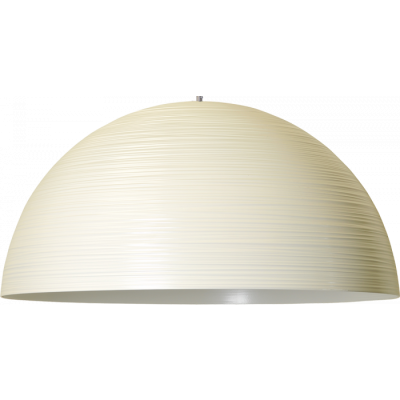 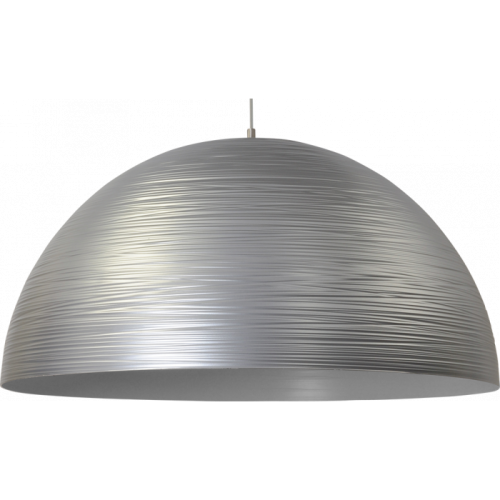 Hanglamp 45 cm Prato White Masterlight. 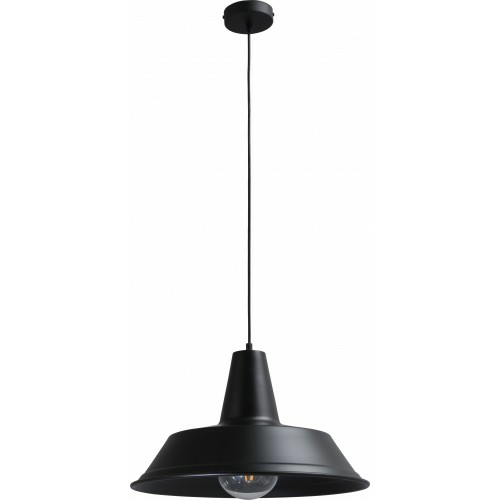 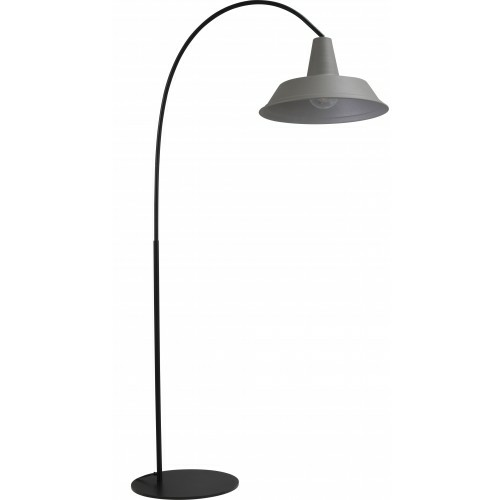 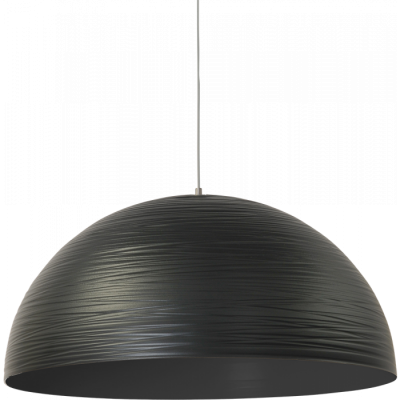 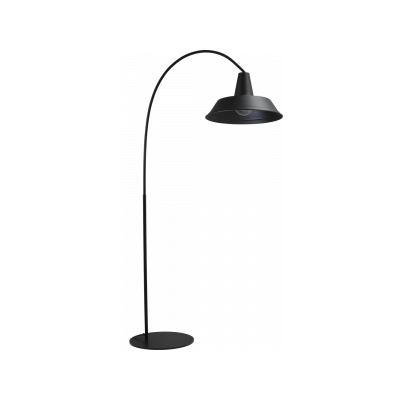 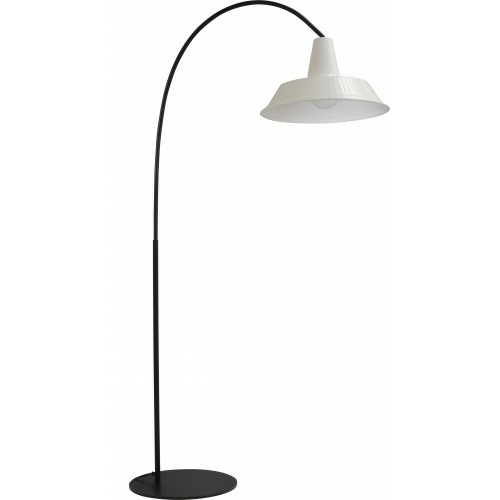 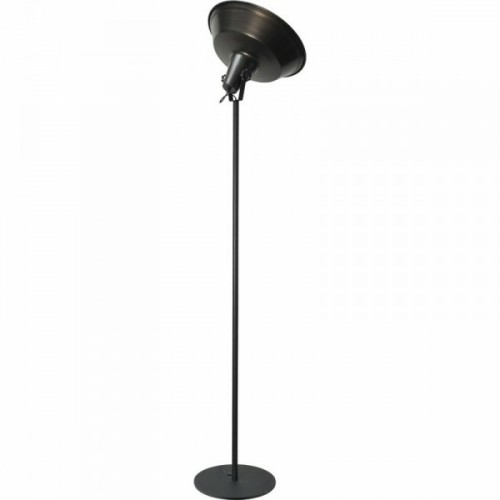 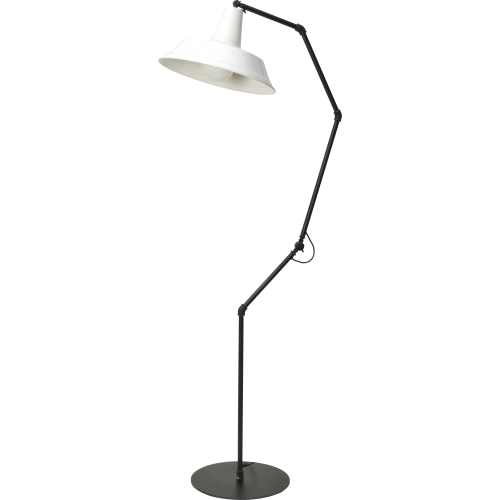 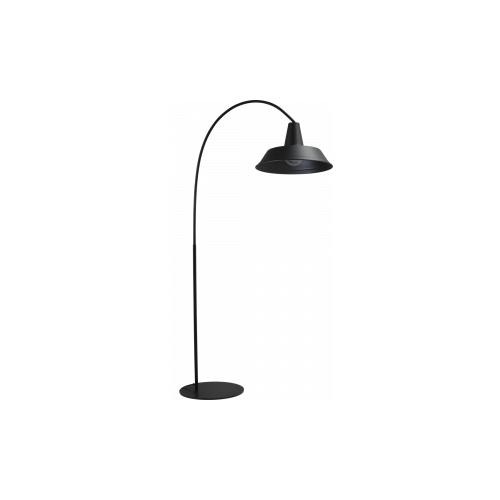 Hanglamp Prato 45 cm Black Masterlight.